Now into its 14th year, the PDSA Pet Fit Club is back for 2019 to help tackle pet obesity. 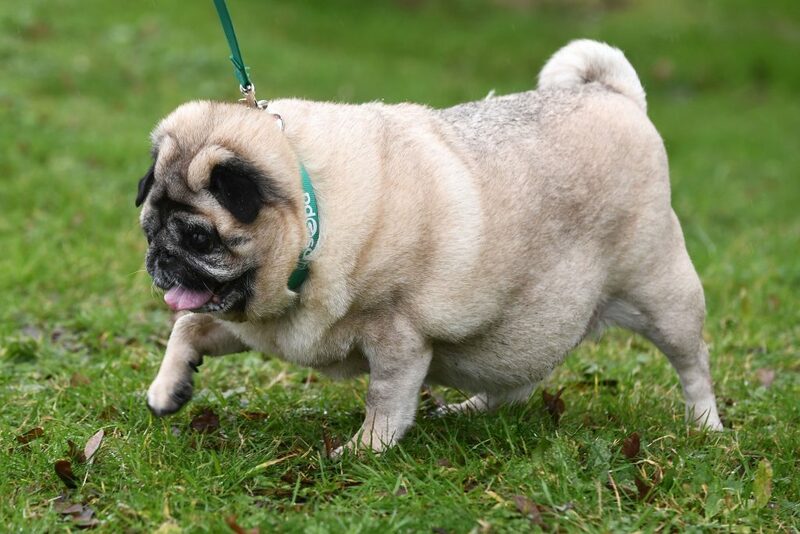 The charity is appealing for the UK’s fattest pets to enrol in the national pet slimming competition as stats reveal up to almost half of UK pets (46% of dogs, 34% of cats and 30% of rabbits) are found to be overweight or obese by their vet. The charity’s vets are warning that owners overfeeding and not providing enough exercise is what is driving obesity among our four-legged friends. Feeding human treats plays a big role in pet obesity as well, as a survey by YouGov Plc reveals that five million UK pets are fed treats (including crisps, cake, cheese and chocolate) every day. The PDSA Animal Wellbeing (PAW) Report 2016 also revealed 4 million pets (2.4 million dogs, 1.5 million cats and 30,000 rabbits) are fed table scraps or leftovers as one of their main types of food. 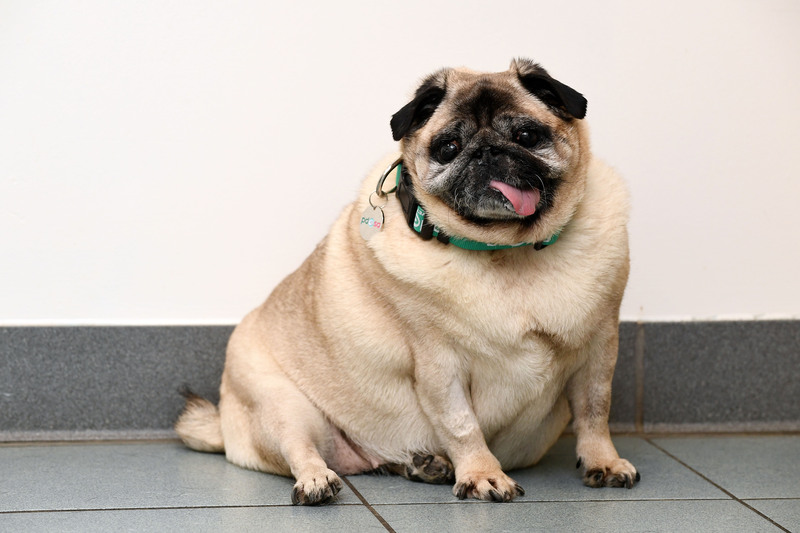 15 overweight pets from across the UK will be chosen to participate in the PDSA Pet Fit Club. The selected pets will be put onto a strict six-month diet and exercise programme, individually tailored to their needs and overseen by vets and vet nurses at their local PDSA Pet Hospital. The participants receive free diet pet food for the duration, courtesy of Dechra Specific. The overall Pet Fit Club Champ will be crowned at the end of 2019 and will win a year’s free diet food and a pet-friendly holiday. The contest has already helped 137 pets (85 dogs, 42 cats, 8 rabbits and 2 rats) to collectively lose an incredible 75 stone – equivalent to 1,190 cans of dog food! The competition’s 2018 joint winners were Sadie the Labrador from Basildon and Borris the Spaniel from Kent, who shed a total of 2st 12lb (17.8kg) between them – 25% of their body weight. PDSA vet Olivia Anderson-Nathan said, “Over the years PDSA Pet Fit Club has helped transform some of the UK’s fattest pets into fit and healthy animals. Pets that could barely walk, climb stairs or fit through cat flaps have been given a new lease of life. Sadie, 2018 Pet Fit Club joint winner. Sadie lost 25% of her body weight! Find out more and apply online at pdsa.org.uk/petfitclub or by calling the Pet Fit Club team on 01952 797246. The closing date is Sunday 3 March 2019.